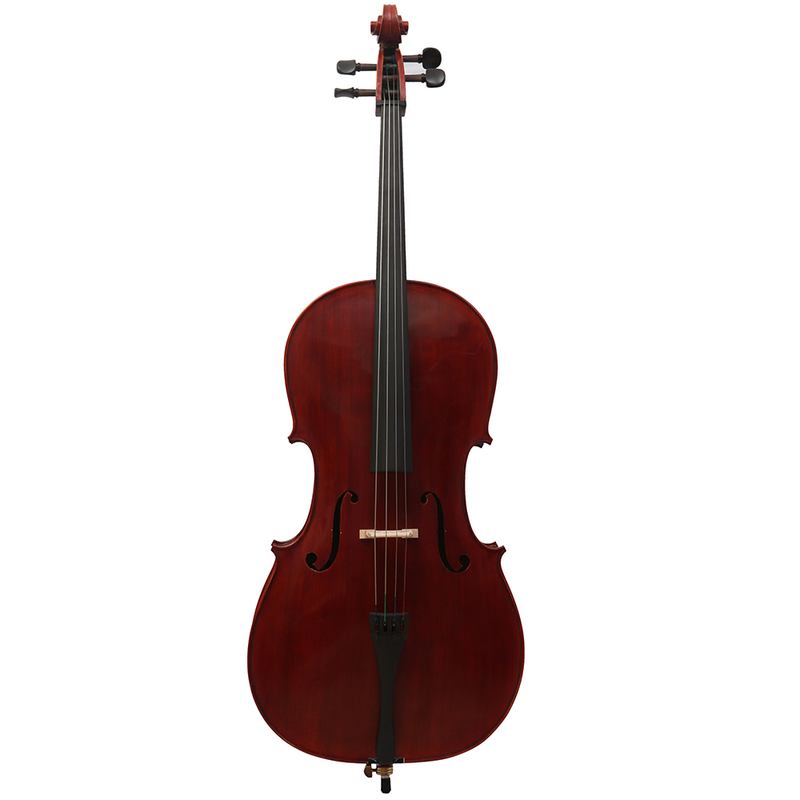 “Primo”cello outfit: Great entry-level student model, A fully hand carved cello made of solid spruce top and flame maple back. Hand-applied spirit varnish. 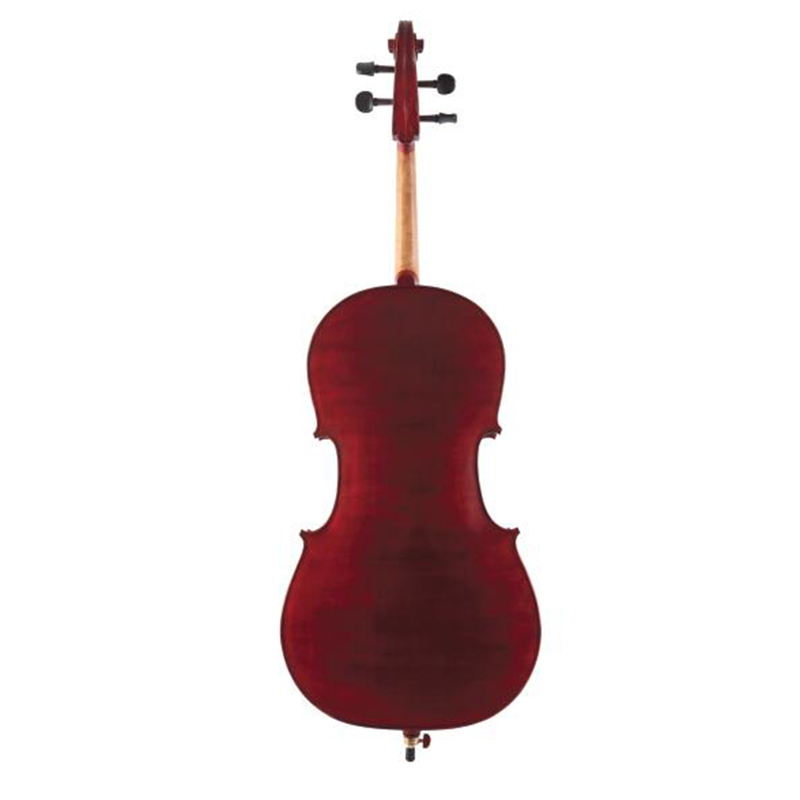 Suitable for anyone in need of a decent cello with low budget. 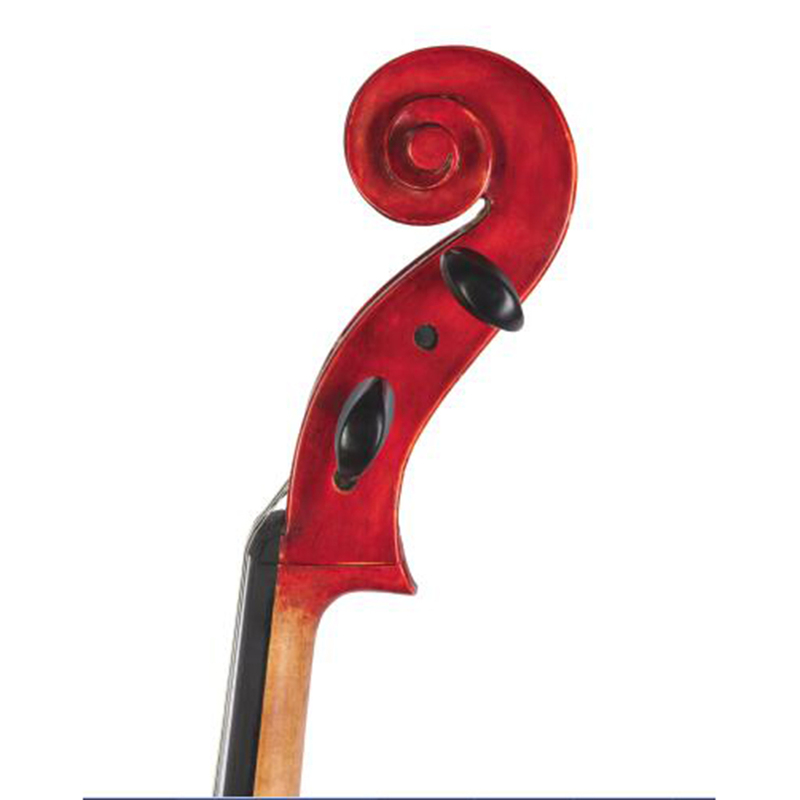 Come with padded cello softbag and Brailwood cello bow with ebony frog and horse hair. 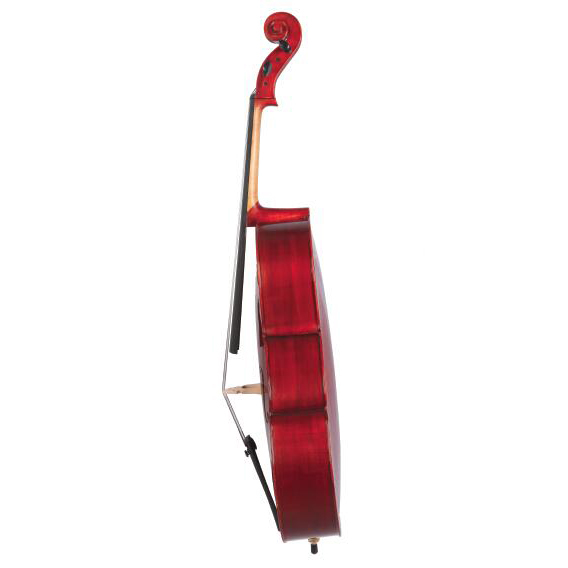 Setup: Basic factory cello steel strings and factory cello bridge, or Upgrade with D’addario Prelude cello string and Despiau French bridge for additional fee. Ebony fingerboard, Ebony Pegs, Tailpiece.